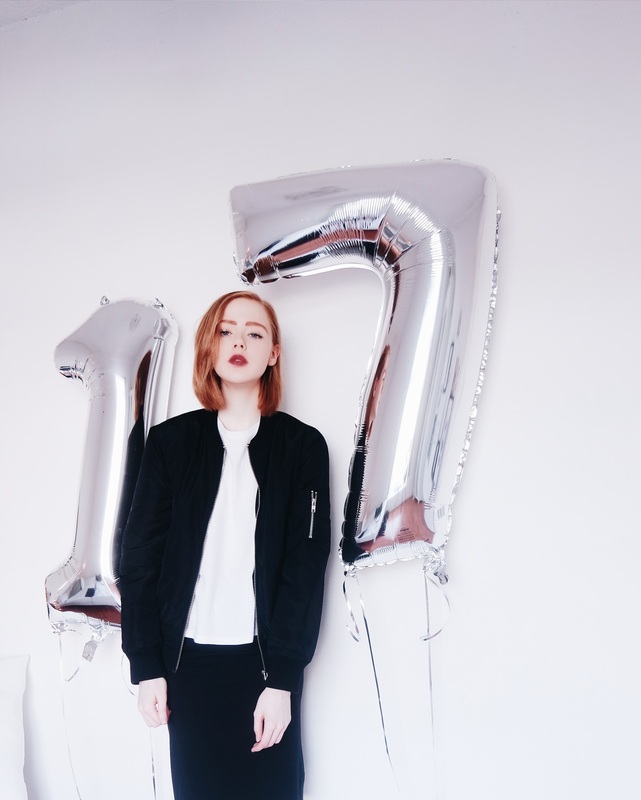 Yesterday I finally turned 17, after, what felt like, forever! I spent the day out at the cinema seeing Jurassic World (highly recommend) and having a bit of a shop afterwards. I just wanted an easy day, so opted for a comfy outfit - a white tee, a black midi skirt, a black bomber and boots! Now I'm in my eighteenth year and I am ambitious to see what the future holds...bring it on! 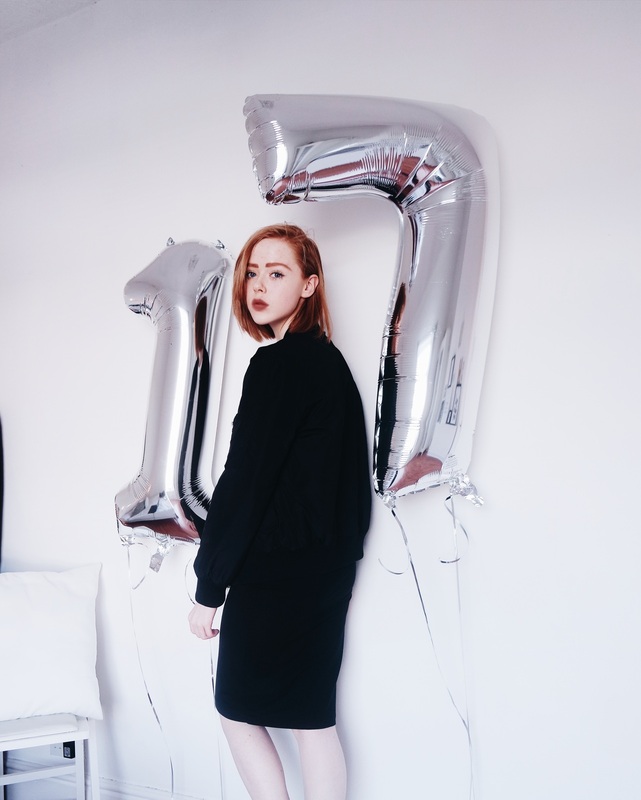 Gosh, I didn't realise you were only 17! Happy birthday, glad you had a lovely day.